banjira Shehnai Mizmar Double Reeds No Staple 4 Pack. Cane reed for Shehnai or Mizmar. No Staple. These are double reeds four panels, whose inner surfaces meet and vibrate against each other. You may need to trim the reed or adjust the opening on the reed before you play, as is common with cane reeds. 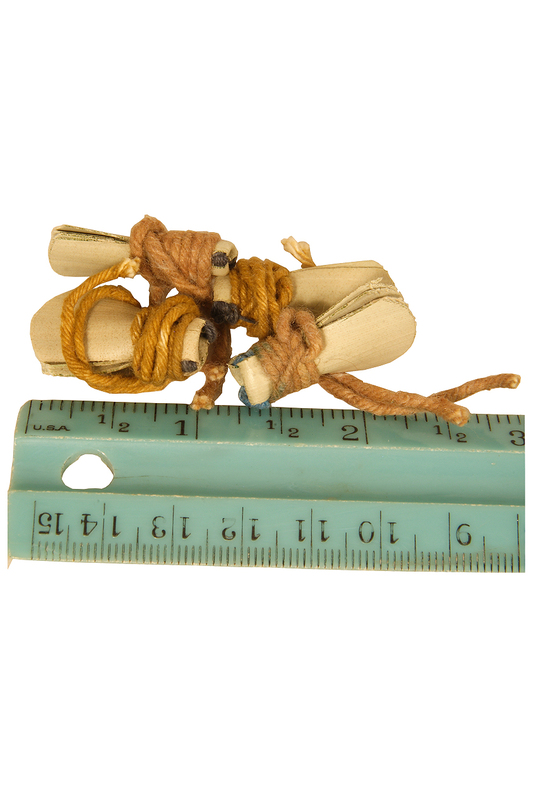 The reeds are approximately 28mm long by 15 mm wide 1 1/8 x 5/8 inches. The sizes and shape may vary from the photo.